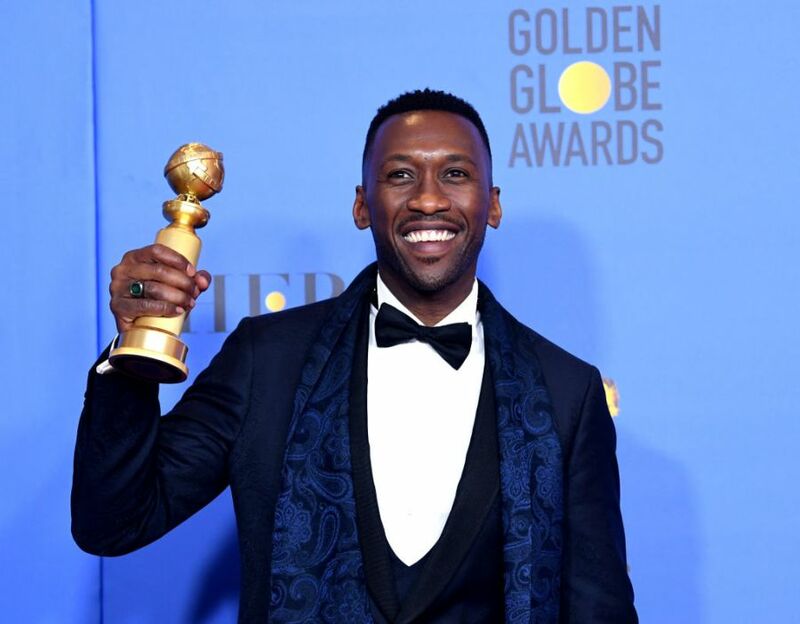 Mahershala Ali was awarded the best supporting actor in a motion picture award for his role in “Green Book.” He thanked Donald Shirley, the real life musician he portrayed in the film. “I just want to thank him for his passion, his virtuosity, the dignity with which he carried himself that inspired me every day,” Ali said. Ali began his career as a regular on television series, such as Crossing Jordan and Threat Matrix, before his breakthrough role as Richard Tyler in the science fiction series The 4400. The film also won for its screenplay.